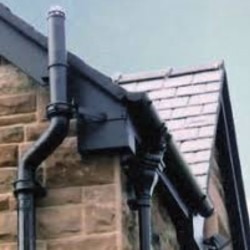 The 100mm range of our Primed Half Round Gutter comes in a grey transit primer, ready for painting, and is the smallest size of Half Round Gutter we supply. 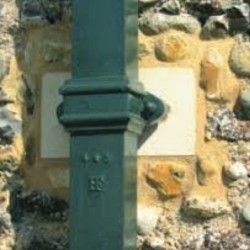 Cast Iron has major benefits in above ground systems as its strength and rigidity protects well against extreme weather as well as the weight of ladders. 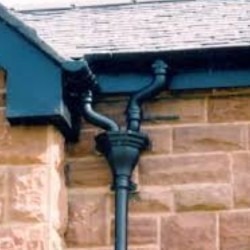 It can be connected to either 65mm or 75mm Round Downpipe systems.